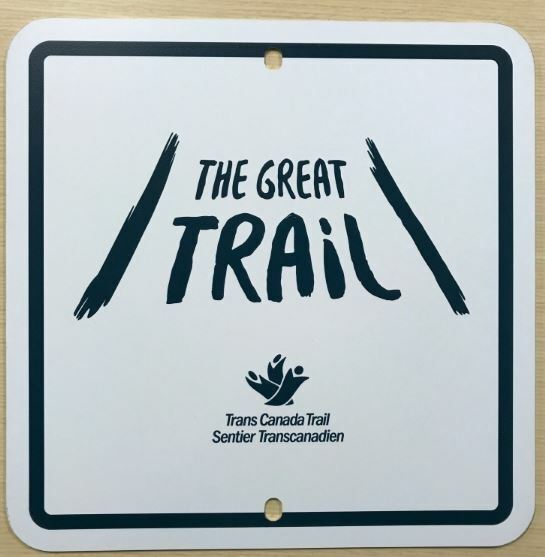 The Great Trail (formerly known as the Trans Canada Trail) is a cross-country system of trails, roadways and waterways joining the Pacific and Atlantic Oceans. On July 22, 2018, Council approved two routes through the community as part of The Great Trail, the first being from Kent to Hope via Whelpton Road to Tranmer Road and the second from Kent to Harrison Hot Springs along Highway 9. The next phase of the project is sign installation, which will be done in accordance with the guidelines determined by the Trans Canada Trail. Council supported staff’s recommendation, noting that the cost of funding the signs is provided wholly by the Trans Canada Trail Society, and that Public Works staff would erect the signs in May 2019. In August 2018 Council partnered with BC Hydro to install a Level 2 Electric Vehicle Charger at the Agassiz-Harrison Museum parking lot (7011 Pioneer Avenue). The initiative is a demonstration project for BC Hydro and the charger is provided by the power company free of charge, the District is responsible for installation costs and regular hydro fees. Level 1 chargers (120) volt are the standard plug used in homes and charging a depleted battery can take greater than 8 hours. Level 2 chargers (240 volt) can charge a fully depleted battery in 4 to 6 hours, depending on vehicle and battery size. DC Fast Chargers (480 volt) can charge a fully depleted battery in 30 minutes or less. To offset hydro costs and to obtain statistics on the use of the charger, Council agreed to set a trial user rate of $2.00/hour based on current BC Hydro fees. 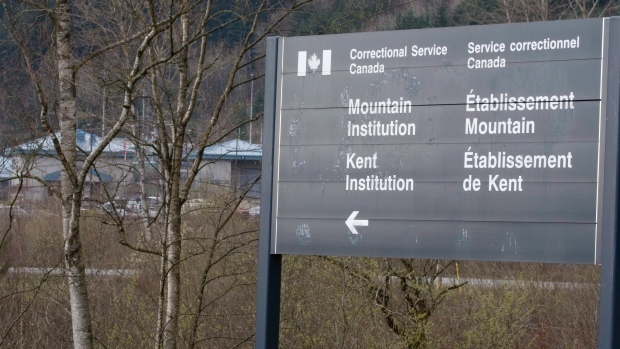 The user rate will be reviewed after one year to assess fees and public usage costs. The charging station is anticipated to be delivered in June this year and ready for public use by August. Ms. Victoria Brookes of the Agassiz Agricultural and Horticultural Association (Ag Association) requested Council’s assistance with a grant application to Farm Credit Canada. The Pavilion must replace its heating and cooling systems due to the units approaching the end of their lifespan. The Ag Association is applying for a grant fund that would allow them to replace all the units at once, which would facilitate cost savings for crane rentals versus replacing each unit individually as funds permit and paying for a crane to come out with each replacement. A condition of the grant opportunity is that if the recipient is not a registered charity, such as the Ag Association, they must partner with one or a municipal body to receive and distribute the funds on their behalf. Council agreed unanimously to partner with the Ag Association to receive and issue any funds that may be provided from the Agri-Spirit grant. Mayor Pranger thanked the group for all of the work that they provide in the community and for their ongoing support of local events and initiatives. The next Regular Council meeting is scheduled for Wednesday, April 24 at 7:00 p.m.
Be the first to comment on "Kent/Agassiz Council Recap – Trans-Canada Trail, Electric Charging Stations, Ag Pavilion Upgrades"